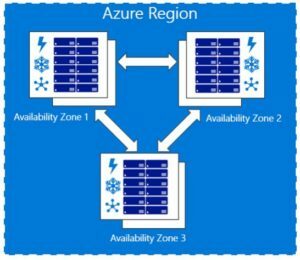 Azure Availability Zones, a high-availability solution for mission-critical applications, is now generally available in UK South. Availability Zones are physically separate locations within an Azure region. Each Availability Zone consists of one or more datacenters equipped with independent power, cooling, and networking. With the introduction of Availability Zones, Microsoft now offer a service-level agreement (SLA) of 99.99% for uptime of virtual machines.